Welcome! 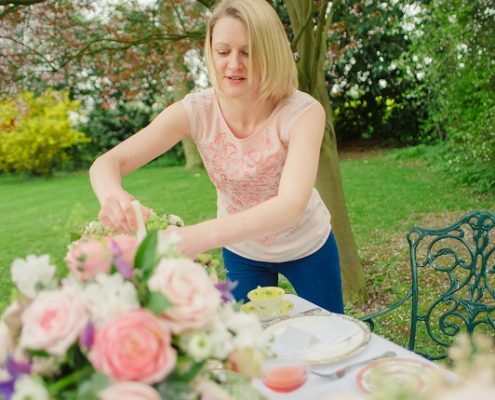 Whether you’re a bride-to-be planning your wedding, a caterer, an event coordinator or planning a friends baby shower high tea – I’m here to help. 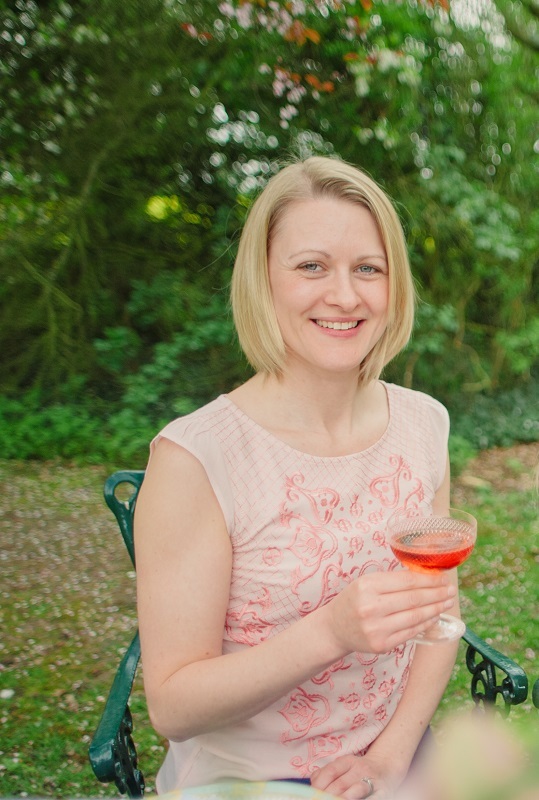 I’m Ellen and I’ve worked with all of the above clients, plus those planning christenings, corporate events, birthday parties, charity events, funerals and more. If you know exactly which items you wish to hire, simply complete the contact form, listing the required items. I will then send over a booking form with a break down of the hire cost. 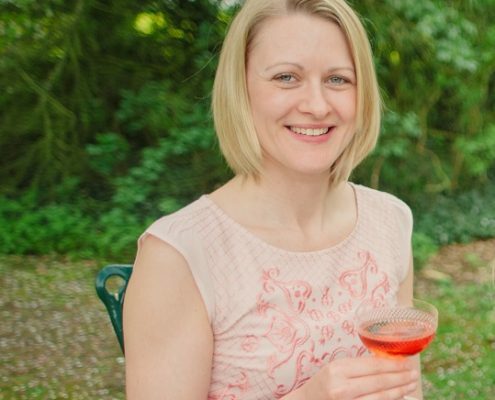 If however, you are still in the planning stages, why not request a phone consultation where we can chat about your event and I can make suggestions based on your requirements. 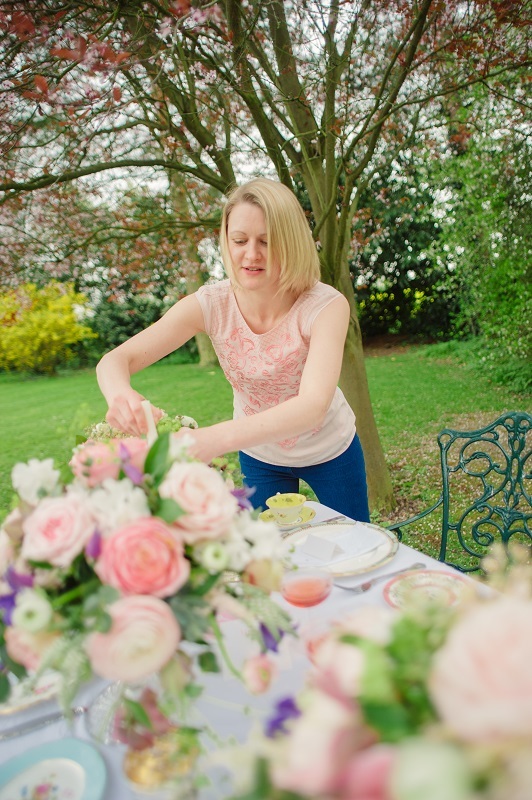 Over the past 9 years, I’ve supplied many a garden party, high tea and dinner party. 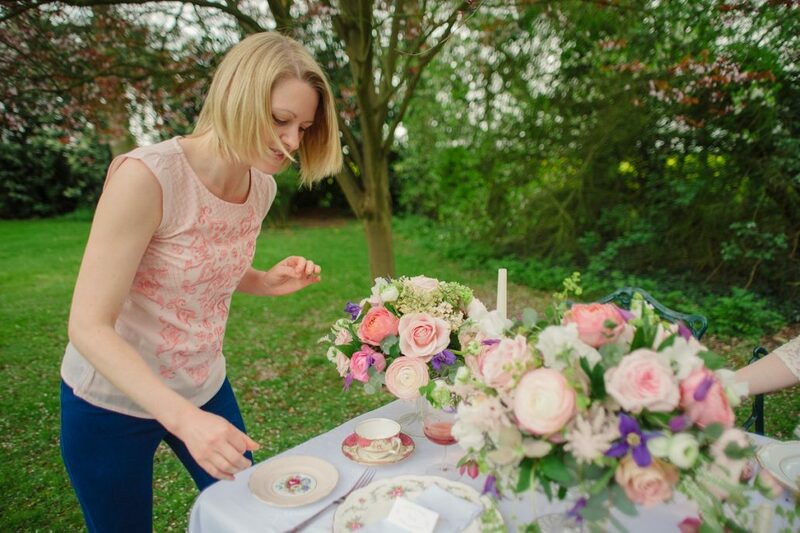 And from Mary Berry to Richard Branson and Robbie Williams, my teacups have met quite a few celebrities at glamorous events (far more than I have!). 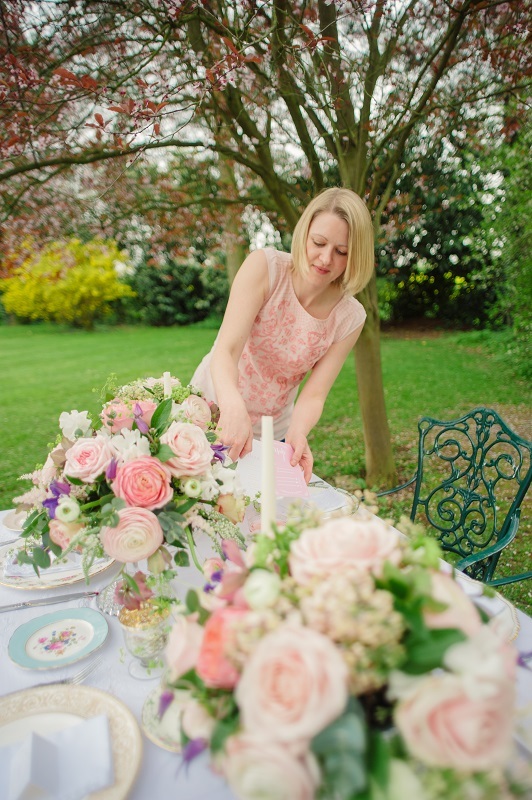 This wealth of experience combined with a premium quality hire collection, makes Vintage Flair one of the most highly rated hire services in the South East – something I’m very proud to say. If you would like to discuss your event requirements please give me a call on 07919 280372, e-mail info@vintage-flair.co.uk or complete the contact form for a quote. Each fine bone china piece has gold gilt detailing. This really ties the collection together and whether it’s a stately home, museum, castle, board room or country garden, the collection works. The items are authentic vintage but look perfect and elegant – still at their best. My vintage hire collection has grown rather large which allows me to select stock according to the event, for example if you are hosting a garden tea party I will select pastel shades and floral designs, however if the function is an art deco wedding I would avoid floral patterns and focus on geometric patterns, stripes and bolder colours. Each order is packed with your requirements in mind. Each hire item is priced individually, meaning you only hire the pieces required rather than a set package. Very few functions require the exact same items and rarely are menus the same – hence why I prefer the flexibility of individually prices items. 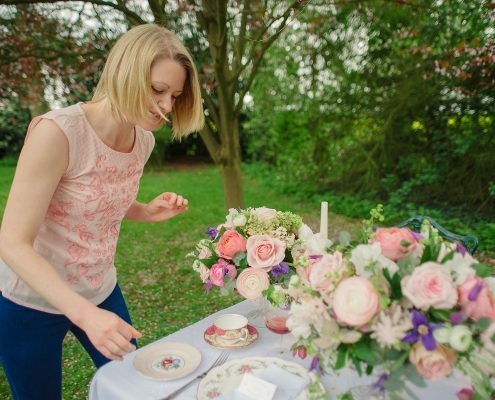 5.You enjoy the use of your hired vintage crockery without the worry of washing up!